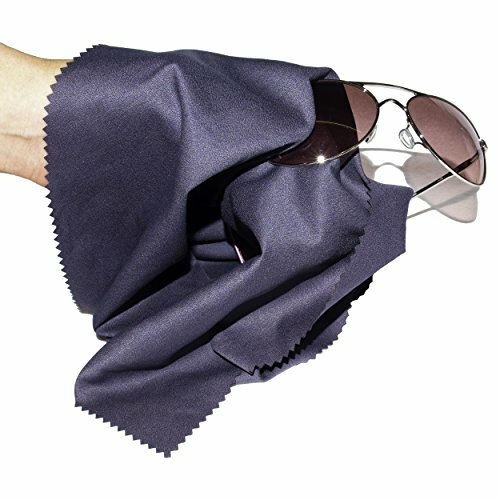 Dry your glasses with a microfiber cloth. 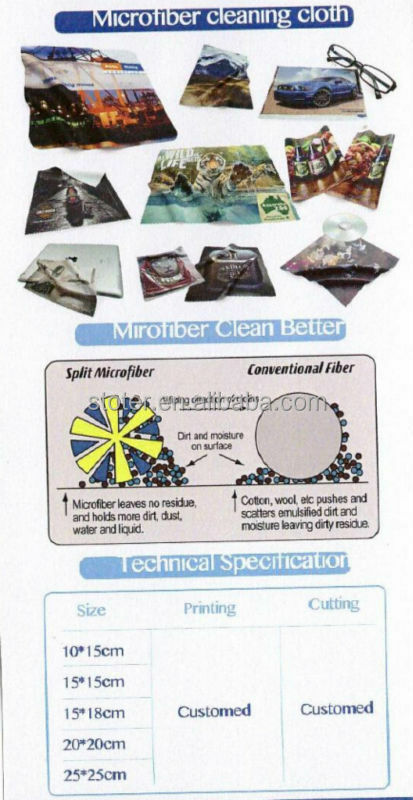 Fold a clean microfiber cloth over both sides of a lens. Make soft circular motions with your fingertips to dry it, then repeat on the other lens. Wipe the nose pads, then use the cloth to dry and polish the frame and earpieces.